Once a general election is called, there is usually a period known in parliamentary jargon as a ‘wash up’, during which outstanding legislation is passed, modified and passed or simply killed off, all in a matter of days. Unsurprisingly it is the more controversial proposals which generally get buried, as the timescale requires cooperation from the opposition to rush law onto the statute book. Theresa May’s decision to call an election at seven weeks’ notice meant that all the outstanding legislation – including a 762-page Finance Bill – had to be dealt with in the space of a fortnight. One of the pieces of legislation which was dropped was “The Non-Contentious Probate Fees Order 2017”. It had reached the draft regulation stage, at which point it was proving to be anything but non-contentious. The order would have restructured probate fees in England and Wales, moving them from a flat fee of up to £215 to a variable fee that started at £300 for estates valued at between £50,000 and £300,000 to a £20,000 fee for estates worth over £2,000,000. The higher fees prompted the inevitable ‘new death tax’ headlines and one committee of MPs questioned their legality, arguing that the revised charges “appear…to have the hallmarks of taxes rather than fees”. Rather than face a battle for which it did not have time (nor probably the political appetite), the Ministry of Justice abandoned the legislation. It is unclear whether it will return after the election. 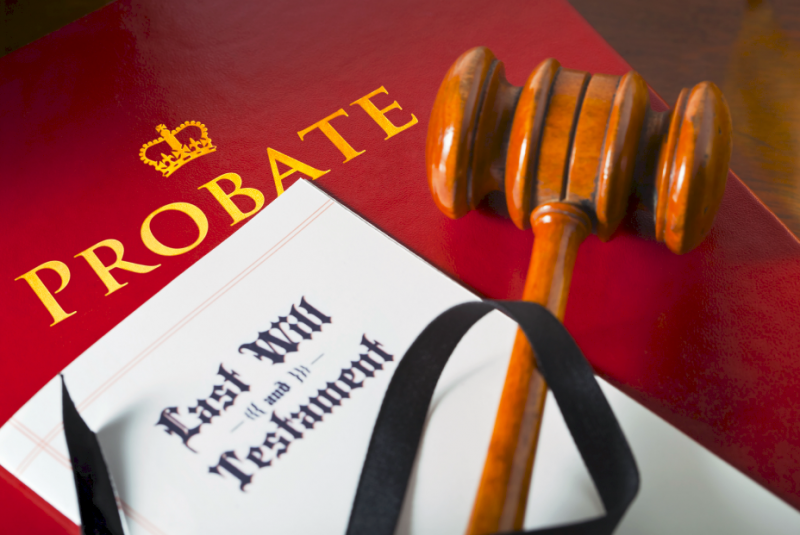 While the probate fee increase has disappeared, at least for the time being, the legislation introducing the new residence nil rate band came into force from April. If you have not yet reviewed your estate planning in the light of its introduction, now is the time to do so.